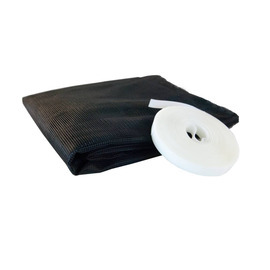 Self adhesive velcro strip for installation. 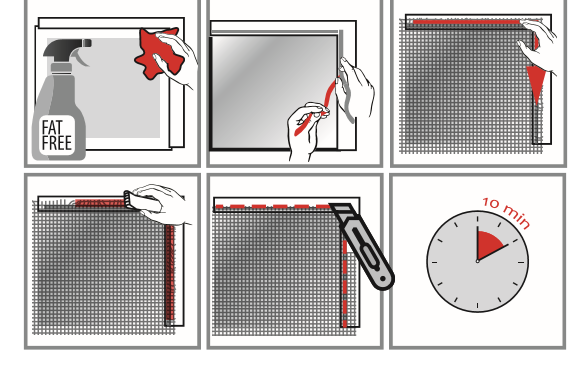 -Excellent quality 100% Polyester fine-mesh fly screen. 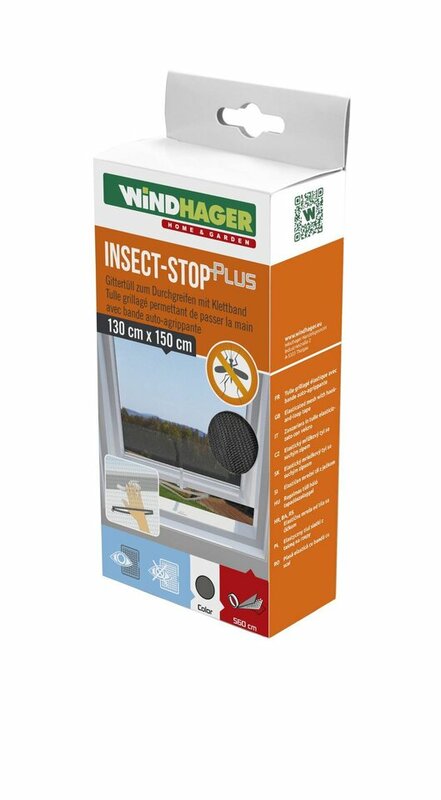 -Can easily be trimmed to size. 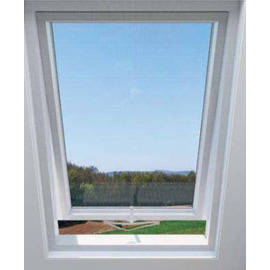 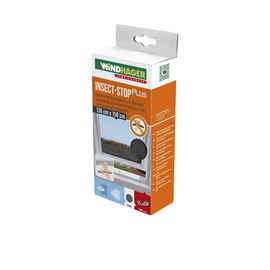 A wonderful low cost solution for those with skylight windows needing fresh air with protection from flying pests. 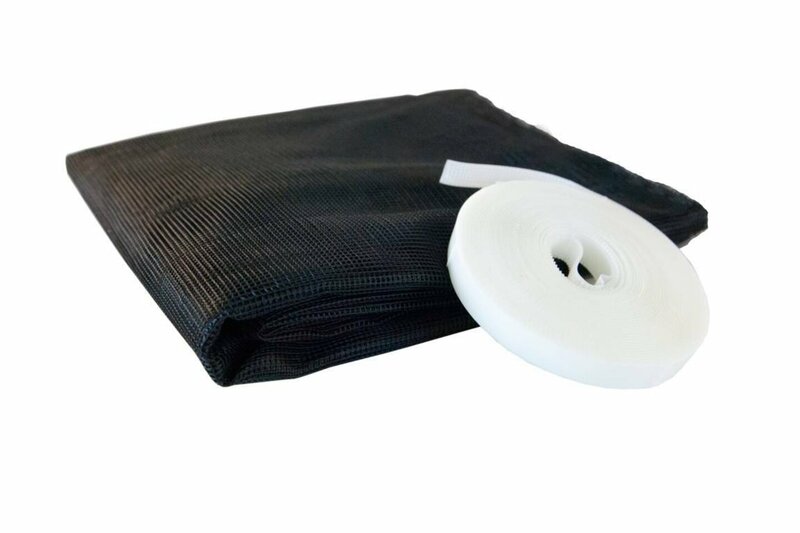 This fine mesh polyester fly screen can be easily trimmed to size with scissors or a stanley knife and mounted on self adhesive Velcro-style hook tape. 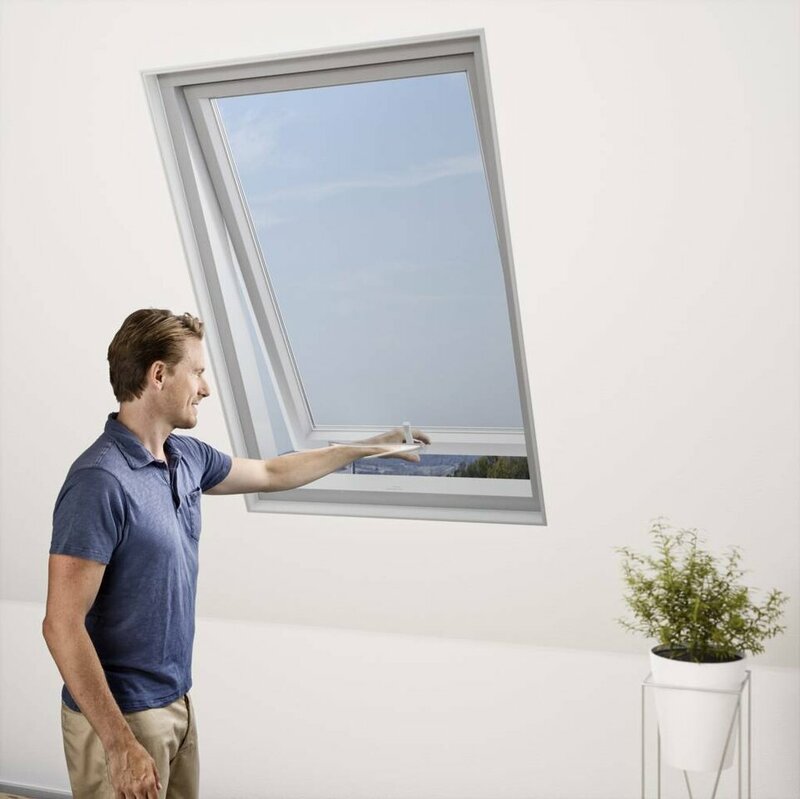 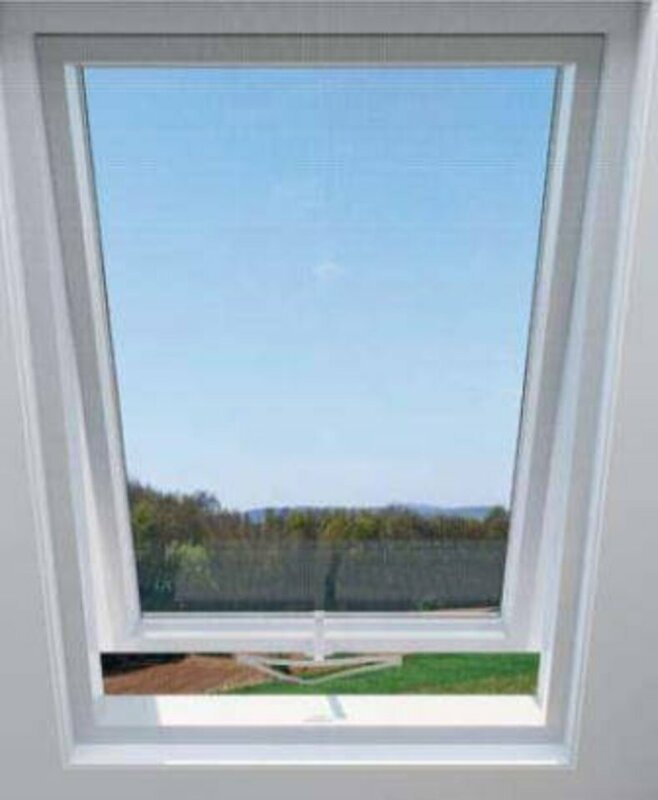 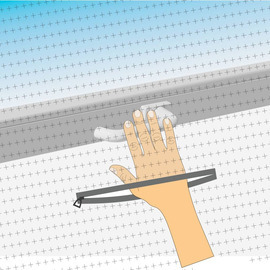 The screen incorporates a clever zip, which can be opened enabling quick access to the skylight window handle, so that the window itself can be opened or closed without removing the screen. 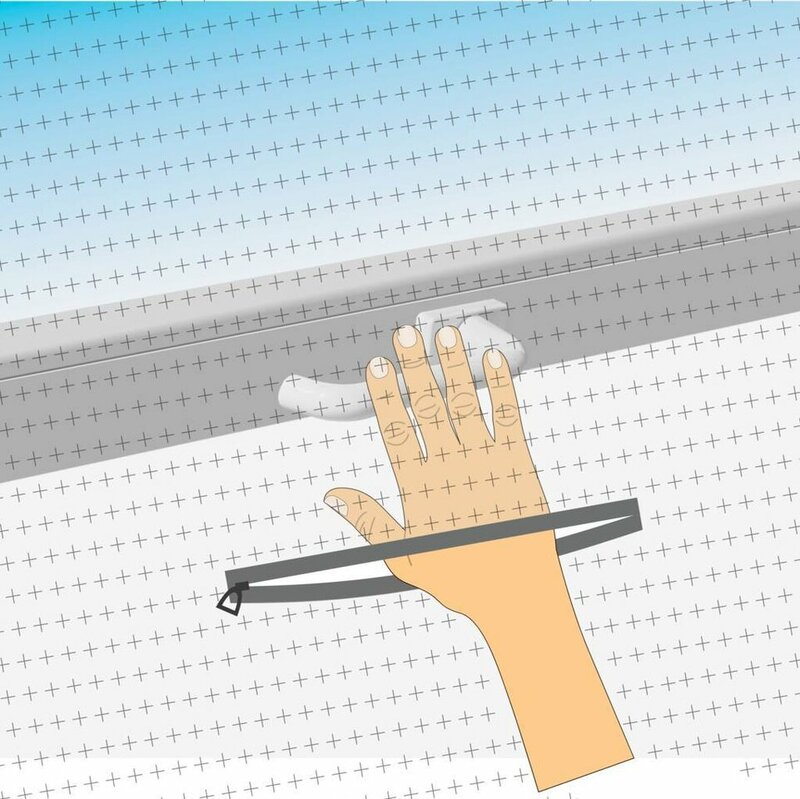 Out of season, this screen is simple to remove for storage.